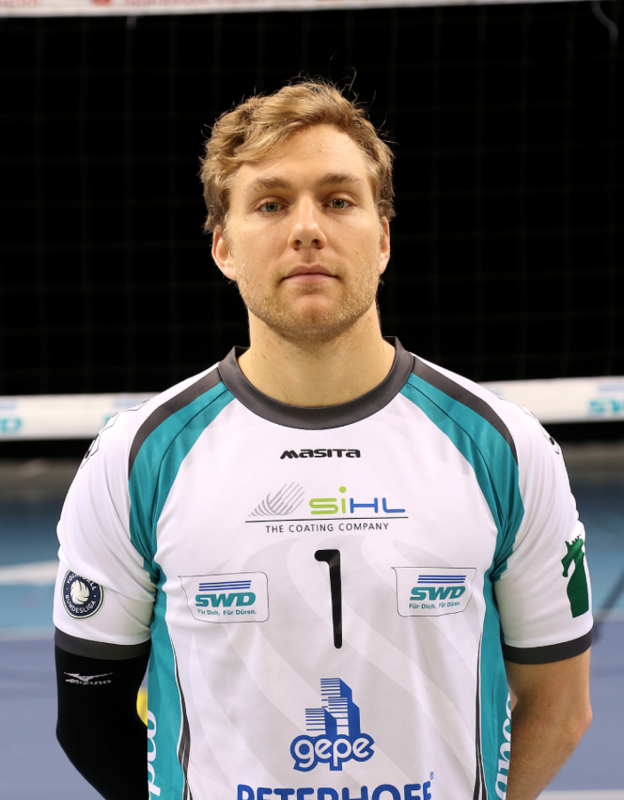 Blair Bann (Edmonton, AB) and Ciaran McGovern (Grande Prairie, AB) are in action today in the German Bundesliga. They and their Powervolleys squad from Duren take on Rottenburg. Eric Mattson (Toronto, ON) is also in action today with SVG Luneburg. He's gonna be passing nails at 2:00 p.m. EST as his squad takes on Buhl. TJ Sanders (London, ON) is the lone Canadian in action today over in Switzerland. He and the #Dragons of Lugano take on Lausanne this afternoon. Lausanne is the home of the FIVB, so who knows maybe President Ary Graca will be in attendance.